Applications are now being accepted for the Robert and Karla Baltzell Student Innovation Award. 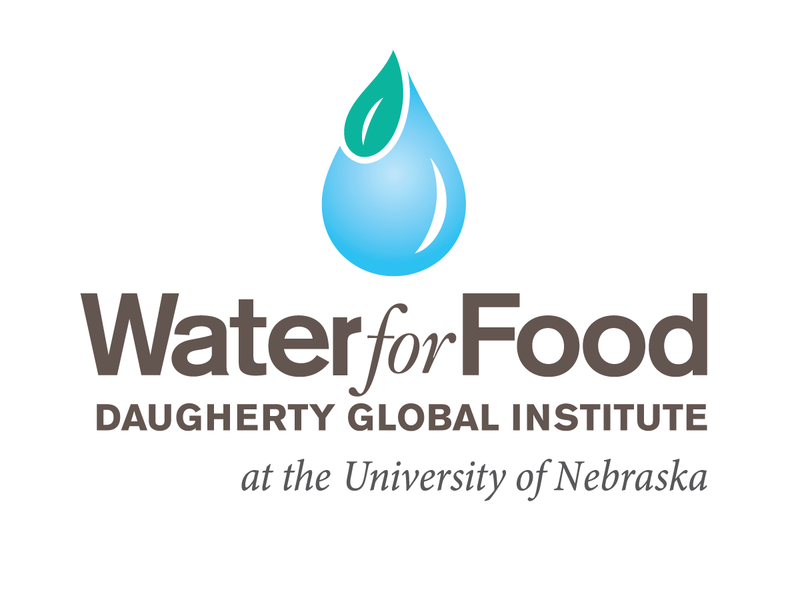 Established in 2016 with a gift from Robert and Karla Baltzell and a matching contribution from the Robert B. Daugherty Foundation, the Robert and Karla Baltzell Student Innovator Fund aims to provide research support to undergraduate and graduate students studying critical questions at the intersection of water and livestock, animal feed and/or crops. For more information on the award and to apply, visit go.unl.edu/bgyo. Learn more about the award through the eyes of its first awardee, University of Nebraska–Lincoln senior, Megan Homolka.